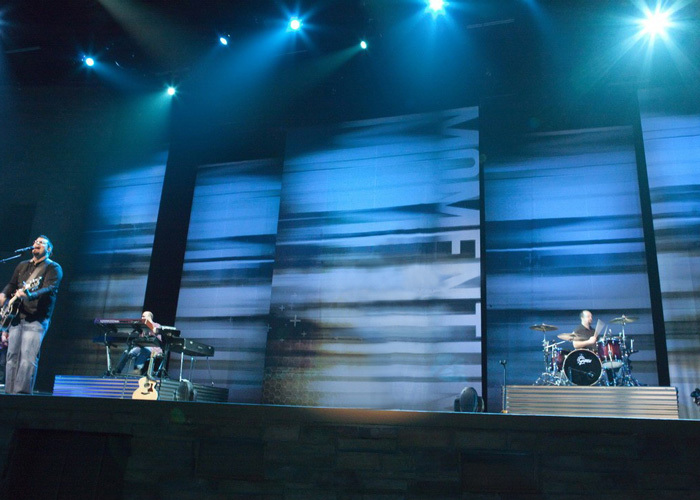 How your stage is decorated plays a huge role in how your show or presentation will be received by your audience. 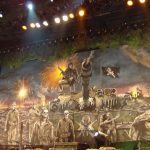 If you’re the set decorator for a play, musicale or concert to be held at the theatre, or for a show at a music hall or club, it is your task to find props, decor and backdrops that will match the theme and tone of the programme. 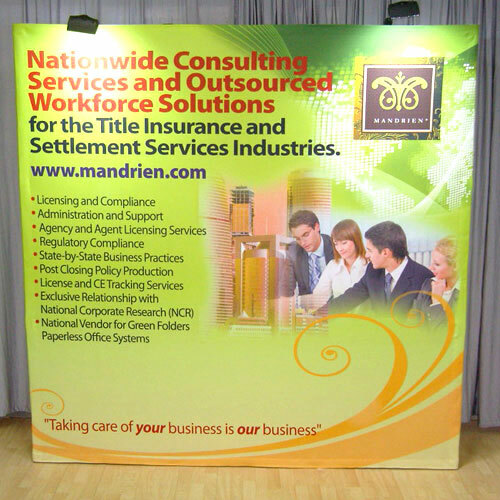 Your job is more important than you may realise. 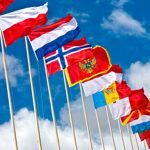 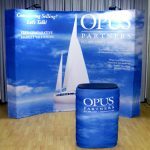 So, to make sure that your presentation will be received to great acclaim by your audience, you need to use stunning stage backdrops. 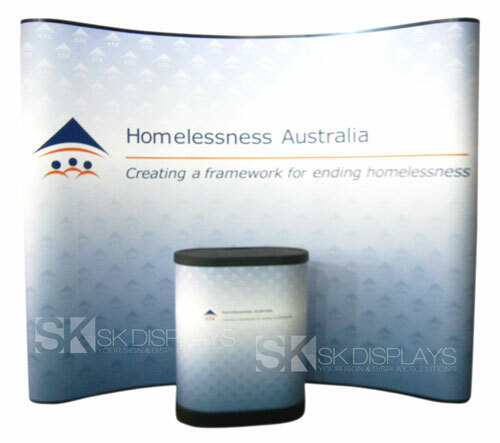 We have just the right stage backdrops in Sydney for you. 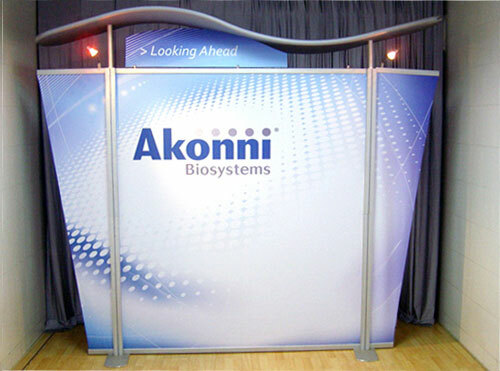 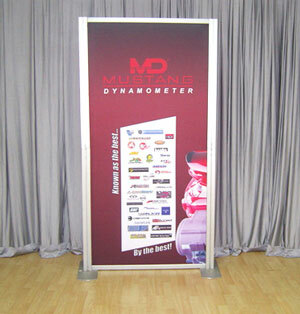 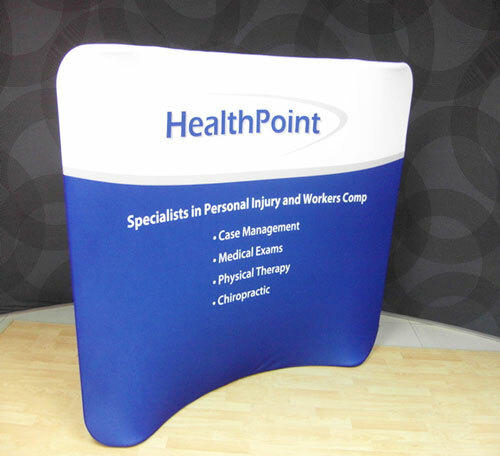 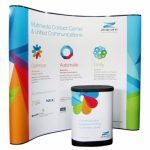 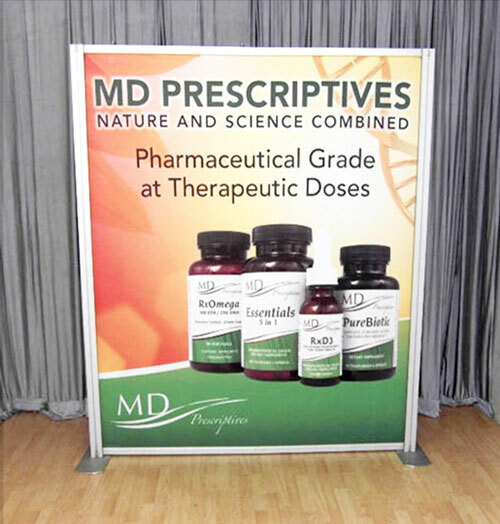 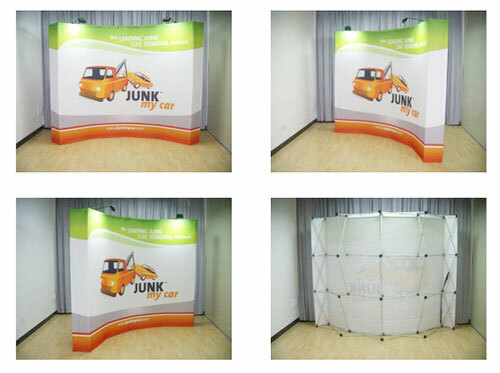 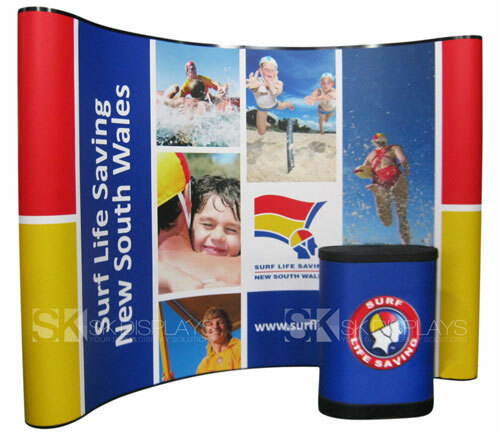 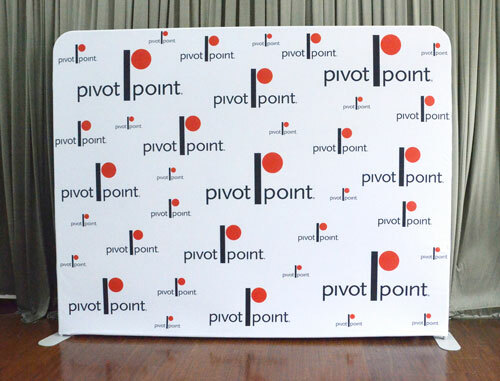 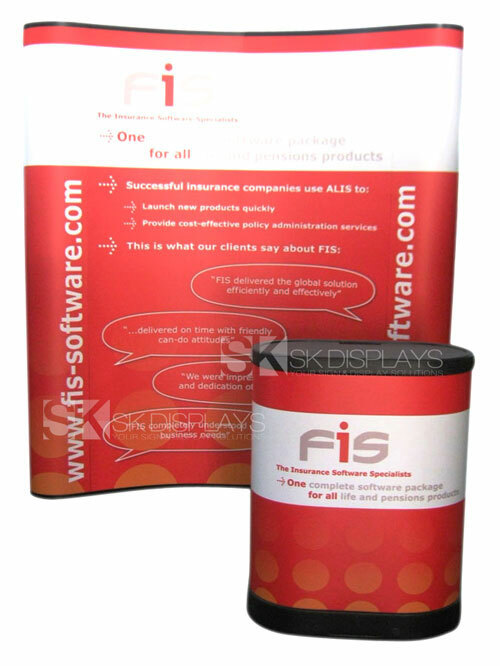 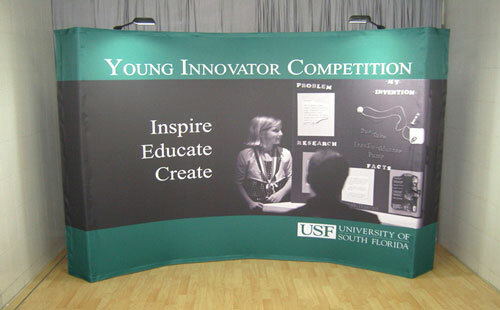 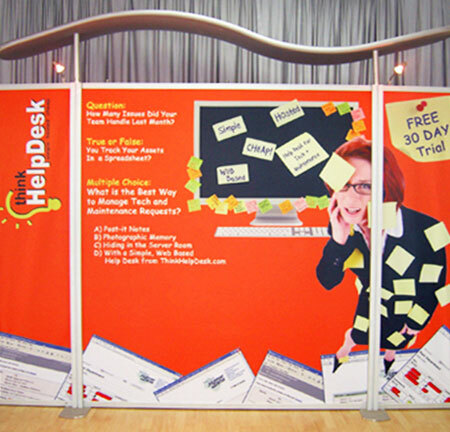 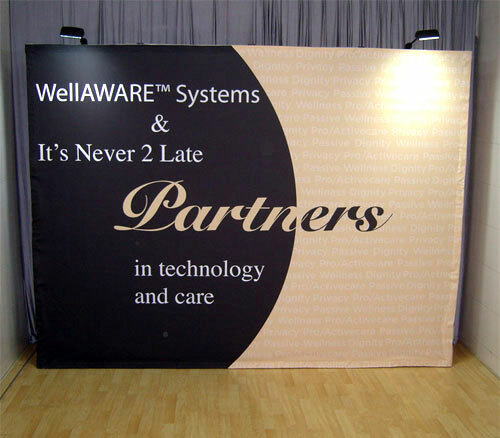 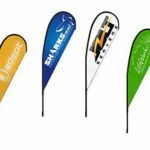 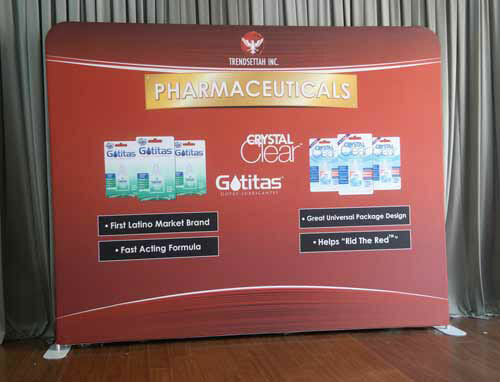 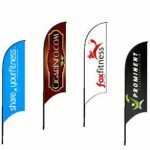 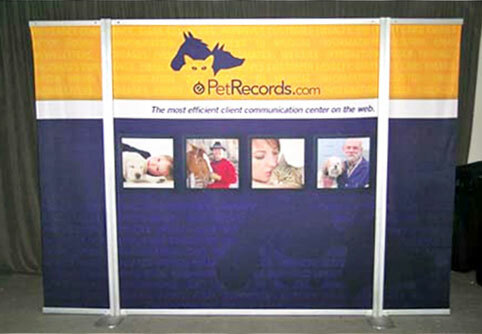 We offer stylish stage backdrops and club banners that can serve various purposes. 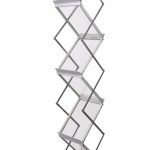 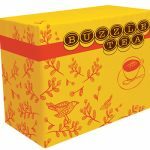 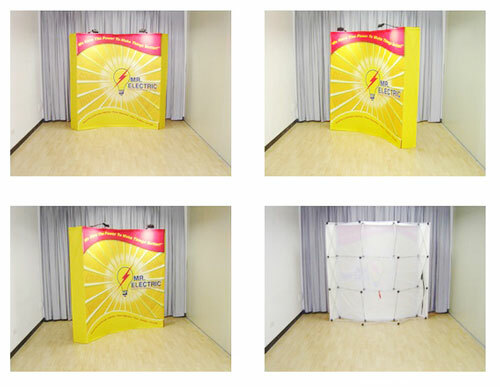 You can use them as theatre backdrops for stage plays and musicales. 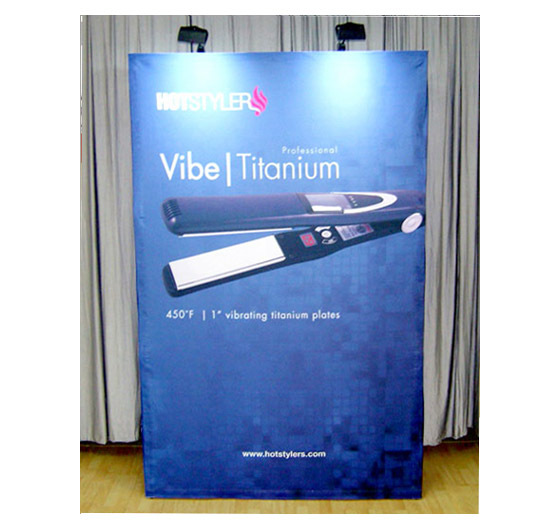 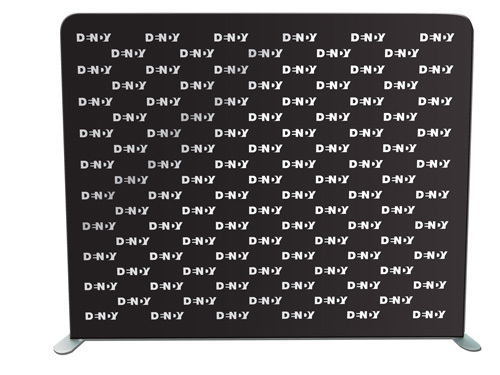 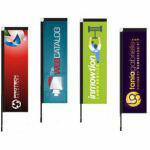 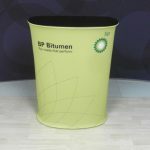 You can also use them as club backdrops or band banners for concerts, stand-up comedy nights, and live band sets. 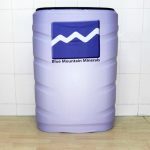 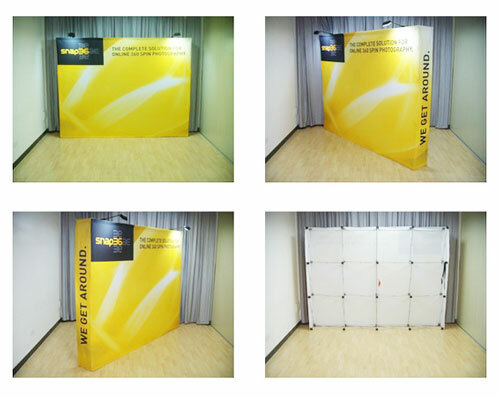 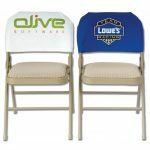 If you’re hosting a theme night party, you can put up these backdrops to enhance the ambiance of your gathering as well. 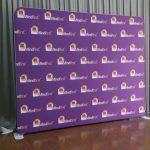 Halloween backdrops are especially effective mood-setters in Halloween-themed parties. 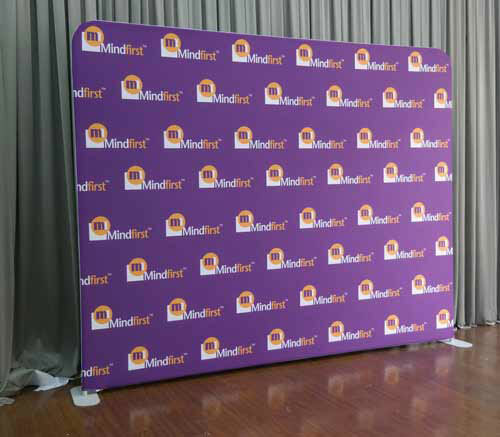 Our stage backdrops are truly beautiful. 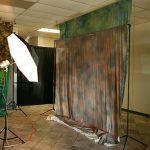 These backdrops are made using polyester blends. 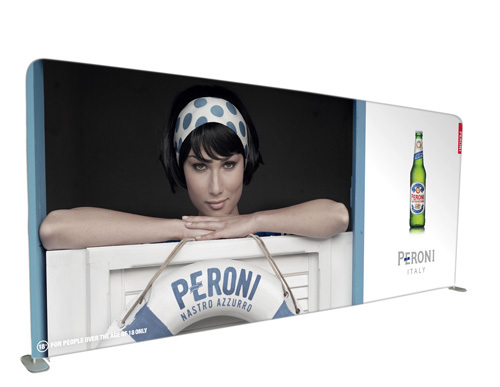 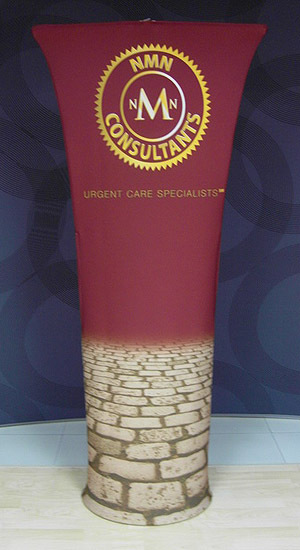 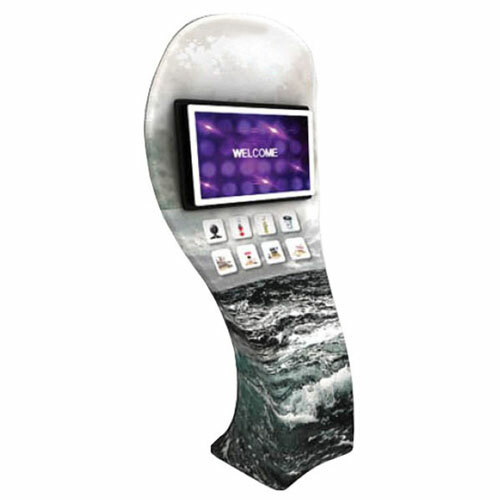 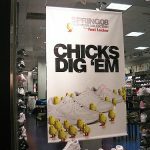 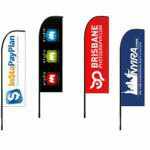 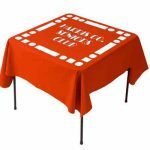 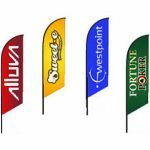 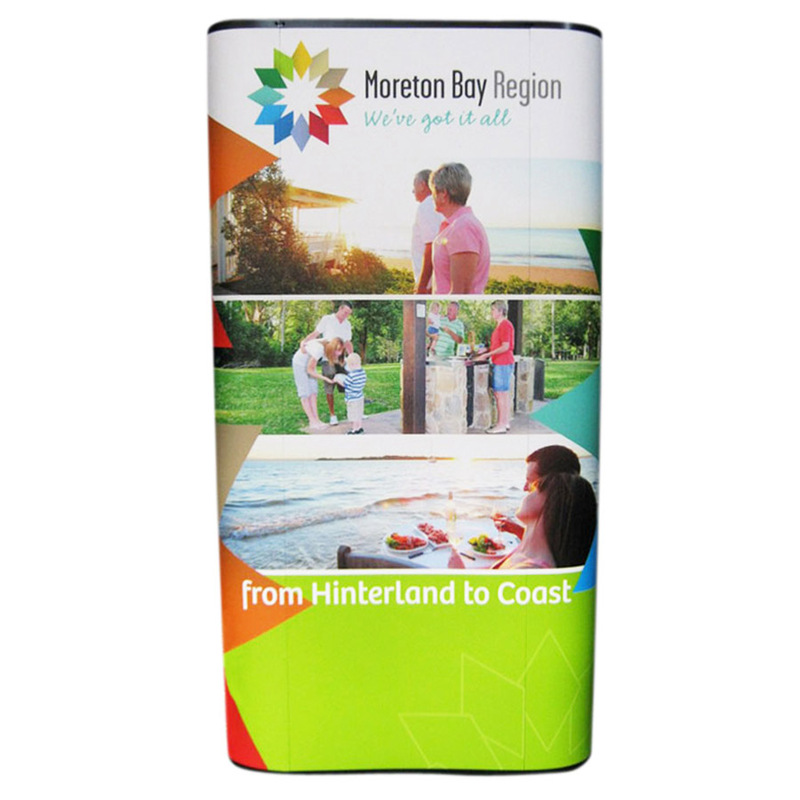 They are also produced using full-colour digital printing – we print your desired design on the fabric. 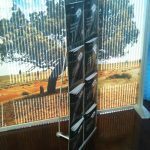 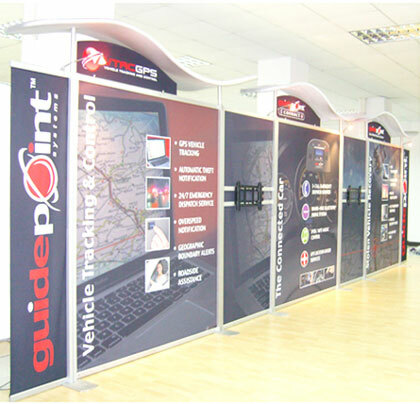 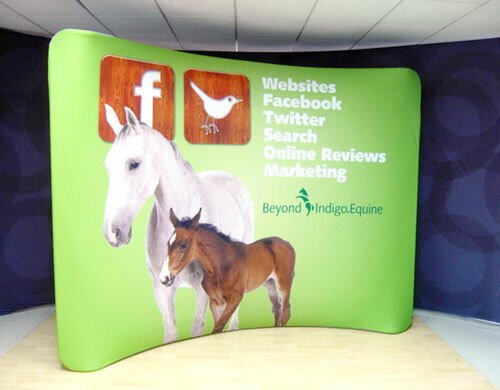 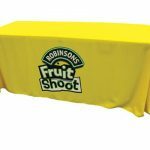 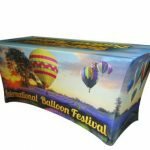 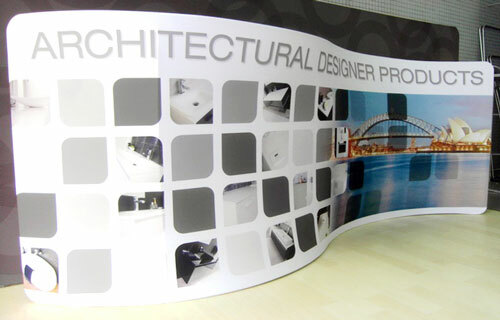 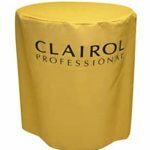 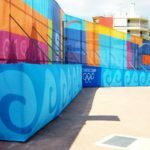 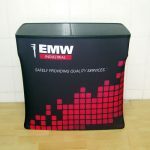 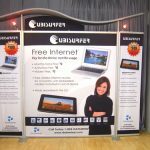 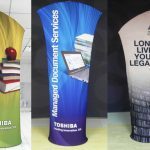 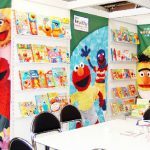 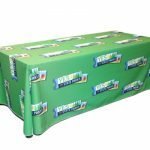 Whatever the design you have chosen for your backdrops is, our printing process will make it come out rich and accurate in detail, as well as bright and vivid in colour. 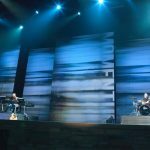 They will really stun your audience and help get them to enjoy the performance you are staging for them. 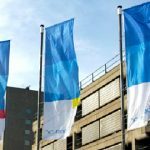 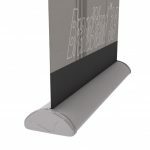 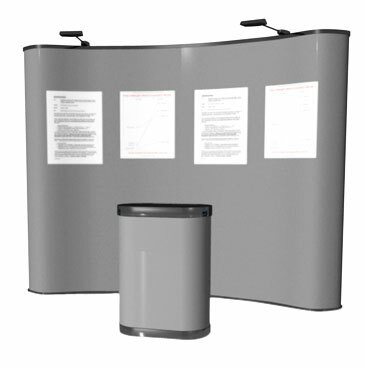 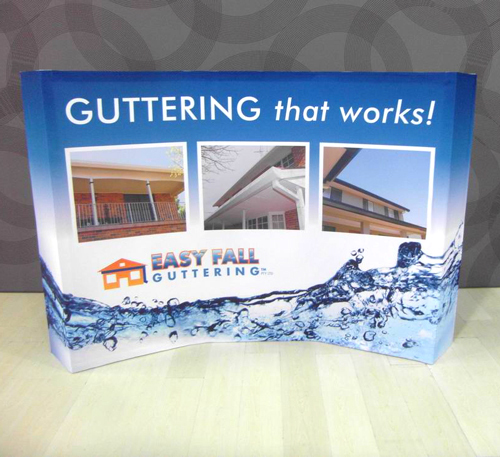 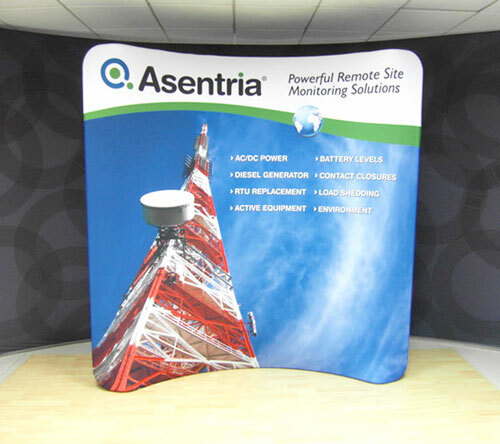 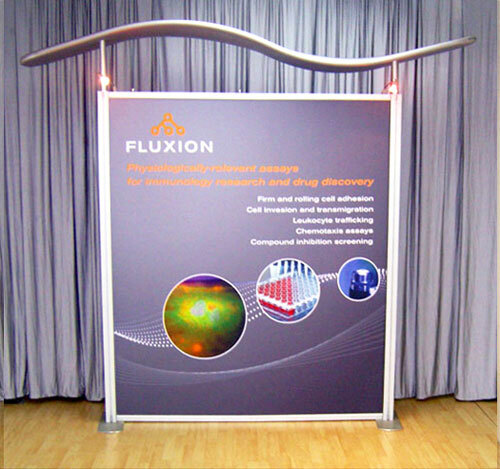 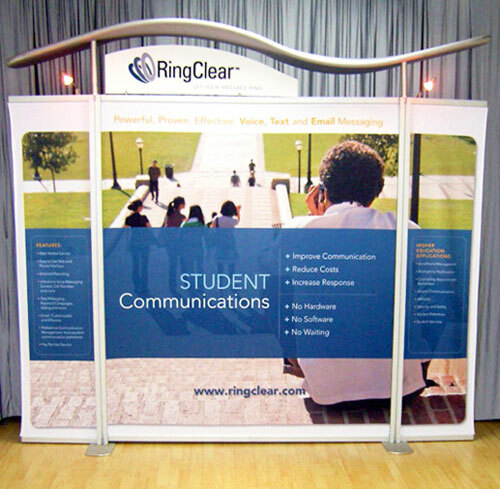 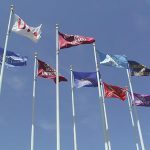 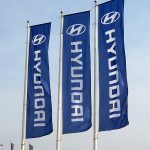 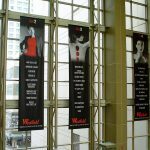 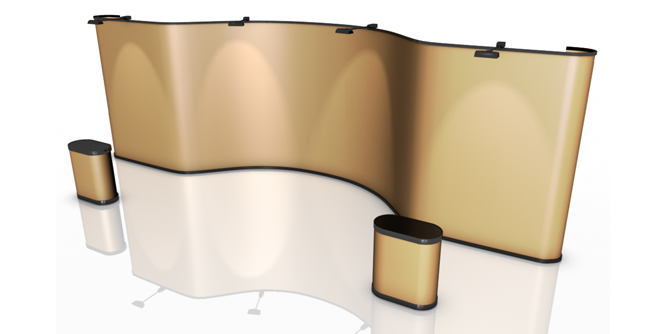 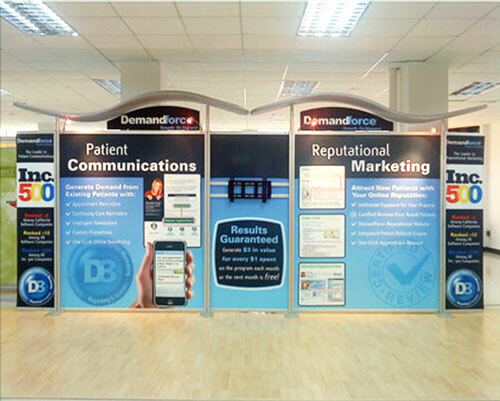 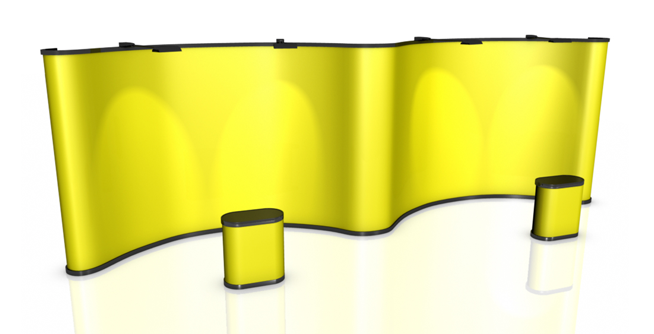 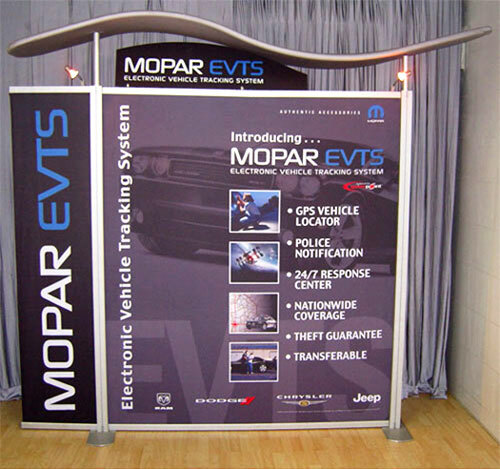 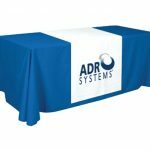 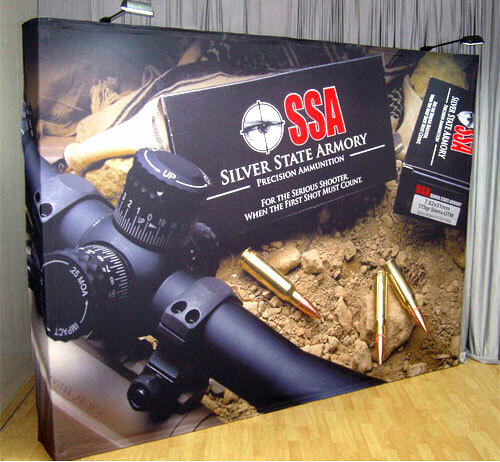 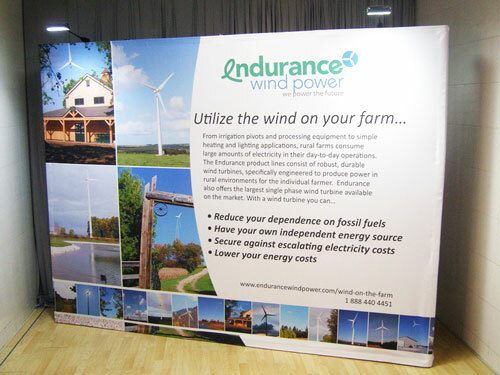 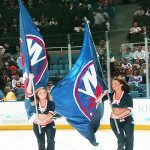 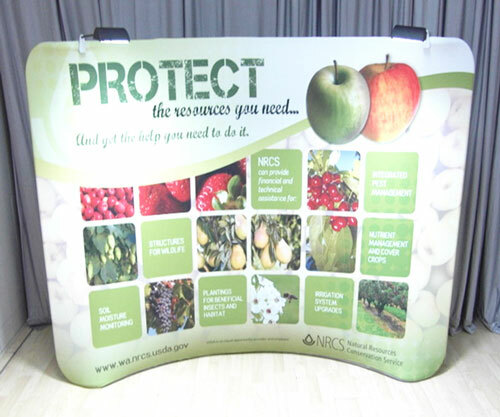 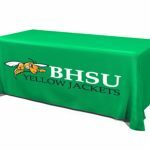 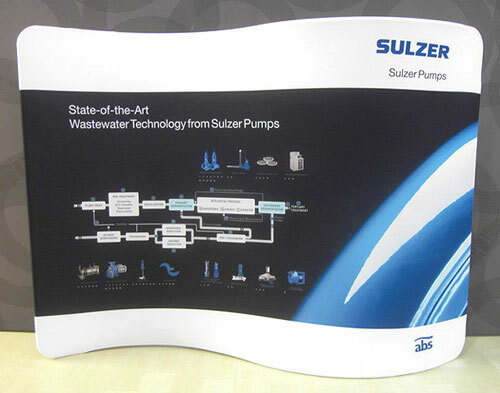 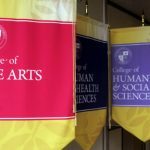 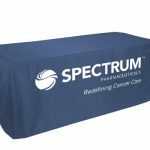 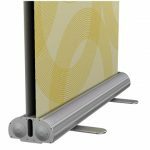 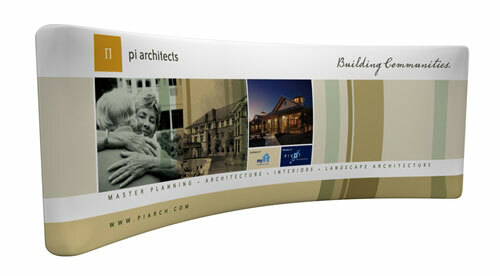 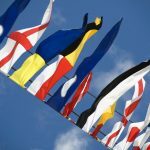 More than just beautiful, our stage banners are durable and resistant to damage. 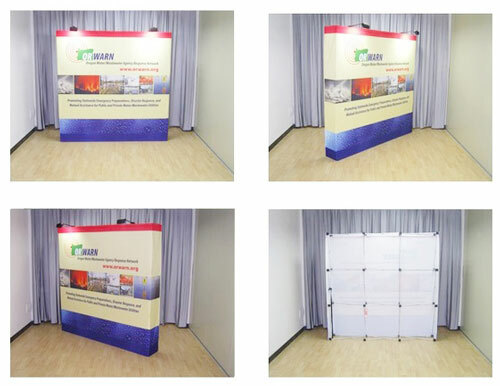 The colours will not fade easily even when continuously exposed to bright stage lights. 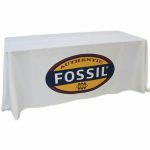 The fabric does not easily tear and is porous enough to let dust through instead of allowing it to stick to its surface. 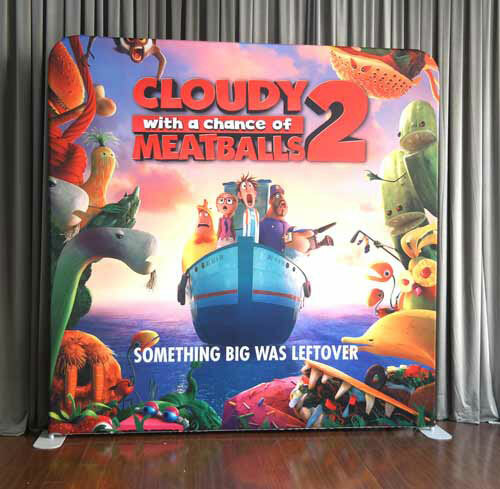 Also, the banners are lightweight so it will not be difficult at all to set them up on the stage and then take them down after the shows are over. 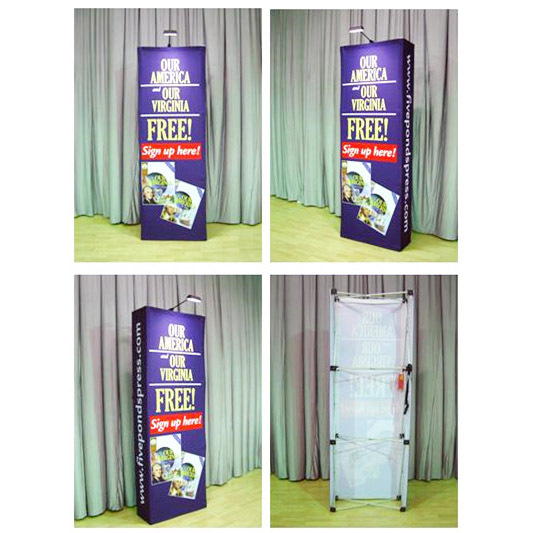 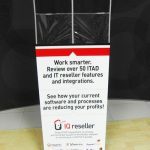 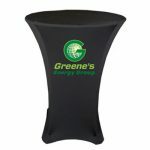 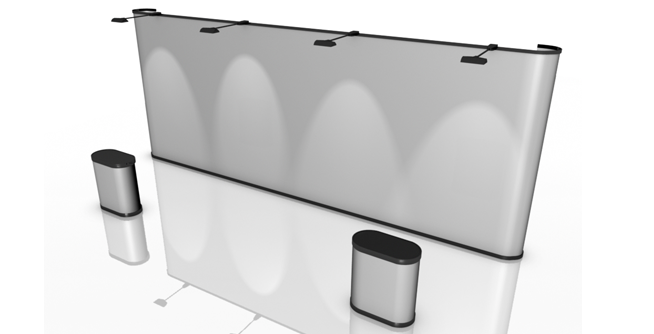 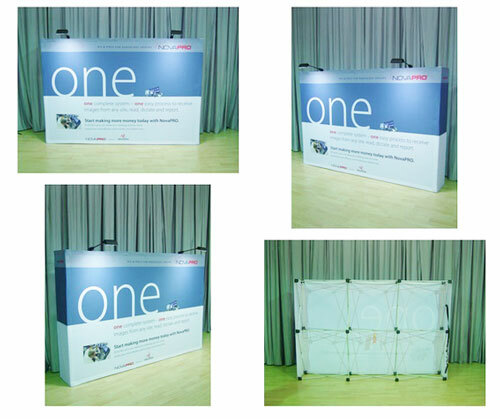 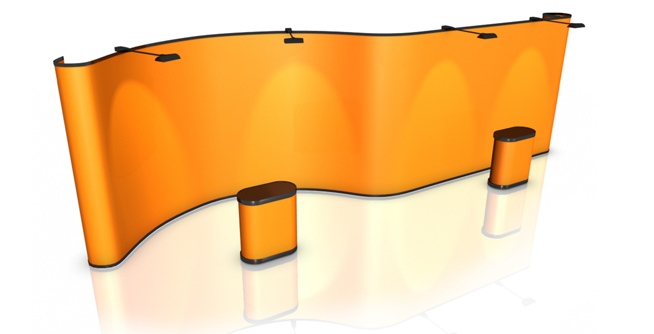 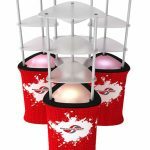 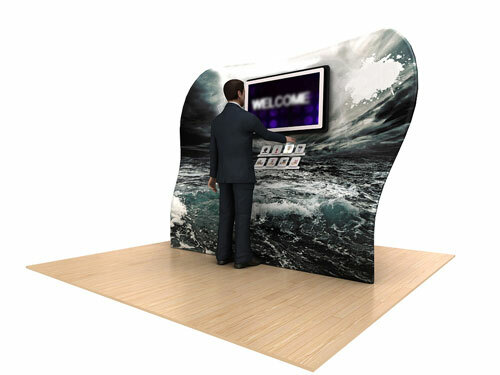 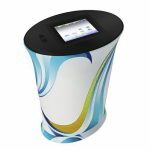 You can even use them in different venues, provided that the stage is of the appropriate size. 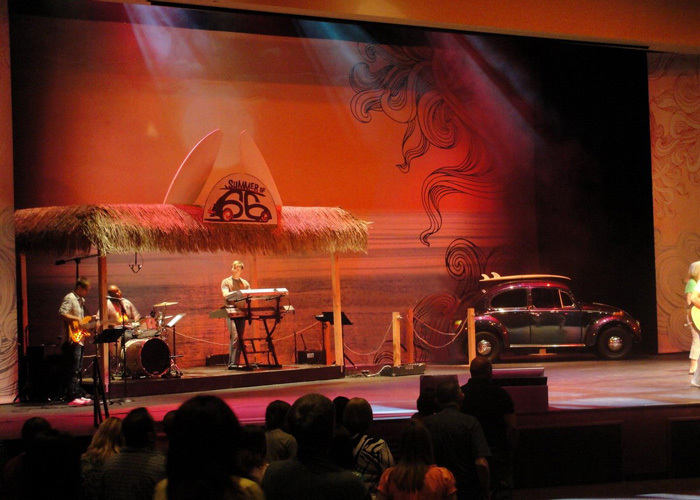 Get your audience in the mood to enjoy and appreciate your shows with our stunning stage backdrops. 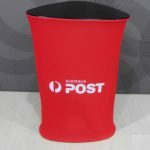 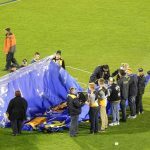 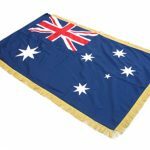 We deliver your orders to anywhere in Australia, including Sydney, Melbourne, Perth, Adelaide, Canberra, Darwin, Gold Coast and Brisbane. 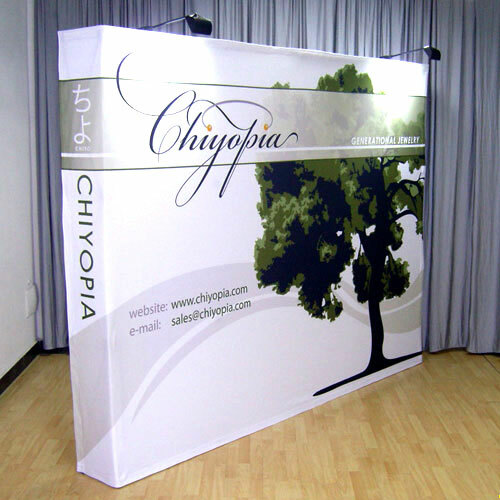 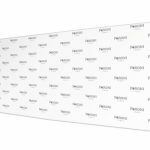 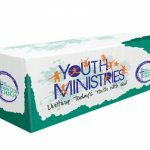 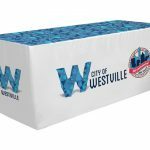 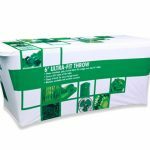 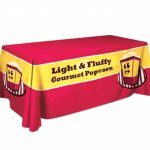 Order online right now or call us for more information about our theatre backdrops.